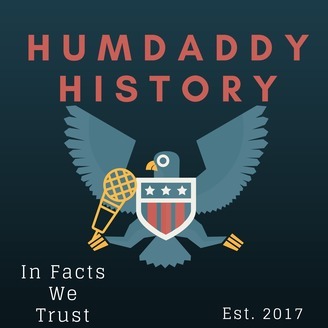 In the Humdaddy History podcast, history teacher Robert Hummer sets his sights at bringing history to people of all ages. Creating content that is appropriate for middle school students up through the oldest of adults, the entire aim of the show is to create a love and enjoyment of history for everyone who listens. 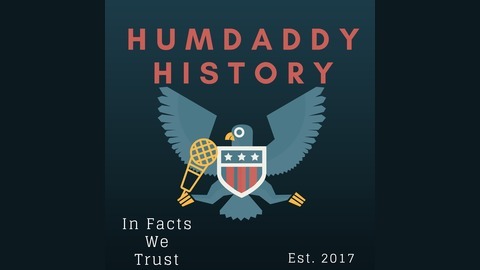 With an emphasis in American History, there is no limit to the amount of topics that can be covered and hopefully you, the listener, can have confidence and fun when you share and teach history with others. In this everyday hero episode of Humdaddy History, a man named Jacob Riis will be the focus. As a journalist living in New York City in the late 1800’s, Riis will shed light on the deplorable living conditions many immigrants suffered in while trying to make new lives in a new country. Riis, himself an immigrant to America in 1870, is a person with a true rags to riches story and a great example of how America offers the opportunity for people to do great things.